I went to give evidence to the commission being run by Lambeth Council on how to become a co-operative council. 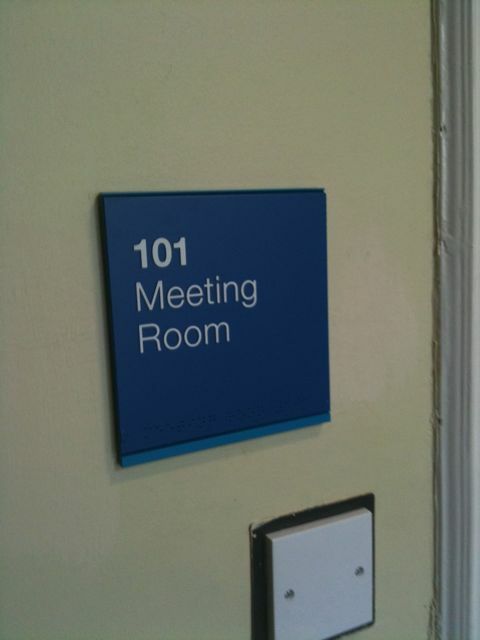 With some trepidation, I found it was to be held in Room 101. In Orwell’s vision, the room contained your greatest fears. In this one, I found my friends Victor (Adebowale) and Allison – not so scary.